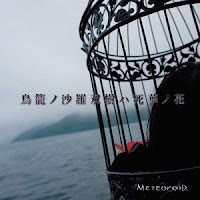 MeteoroiD Releasing 4th Single "Tori Kago no Sarasoju wa Shika no Hana"
MeteoroiD releasing 4th single in September, 2015. 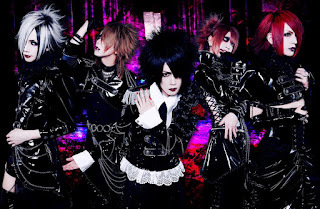 MeteoroiD will be releasing their 4th single since their name change from METEOROID. The newest single is entitled "Tori Kago no Sarasoju wa Shika no Hana". The single, which comes in two types, will be available for purchase on September 2nd, 2015. Type A comes with the title track and its music video. As for type B, it arrives with a bonus track titled "Myaku Tokei". The best part? Both of these editions will only cost you 1,200 yen each. You can pre-order the single via CD Japan.